Germany’s Hapag-Lloyd is pushing back completing its merger with fellow containerline United Arab Shipping Company (UASC) by two months, pending some banking issues related to the latter. The deal is now set to complete on May 31, not March 31 with Hapag-Lloyd stressing that the delay will not impact the start of the new container grouping, THE Alliance, which debuts April 1. Hapag-Lloyd has formed THE Alliance with a number of Asian carriers. 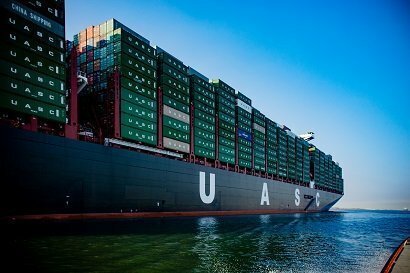 Combined Hapag-Lloyd and UASC will have a fleet of around 1.5m teu placing it number five worldwide and as the dominant force within THE Alliance.